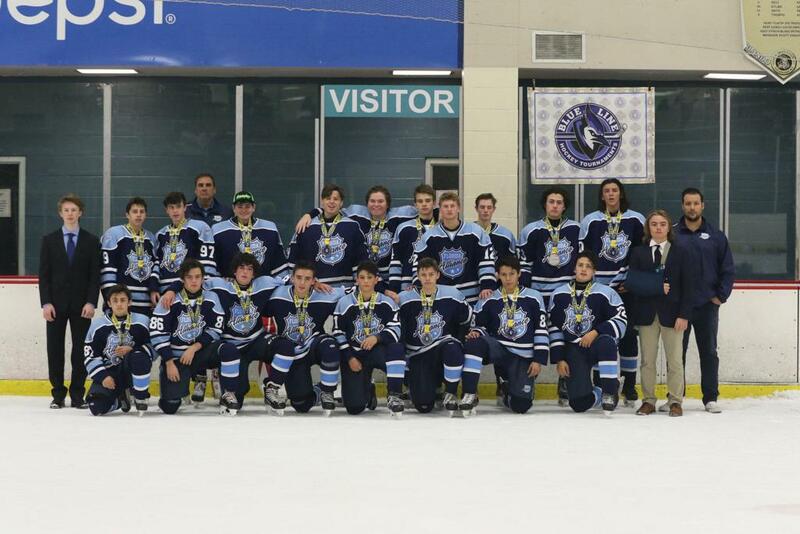 The North American Prospects Hockey League (NAPHL) has announced that Florida Alliance, the Nashville Jr. 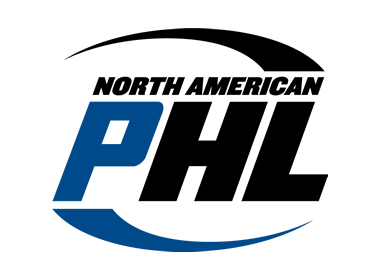 Predators, and Team Maryland have been accepted as members of the NAPHL for the 2018-19 season. The organizations will field full-time teams at the 18U, 16U and 15U levels. Youth hockey in Florida is alive and well, and Florida Alliance is the only USA Hockey Tier I status charter in the state of Florida for the 2018-19 season. There are close to two-dozen former Florida players currently on NCAA Division I teams, many more committed college players on the way, and even a few are active in the NHL. Florida Alliance remains focused on supporting play across all levels and is proud to share their vision in the NAPHL. Florida Alliance teams have benefitted from the reduced cost structure by expanding interest as measured by tryout participation. 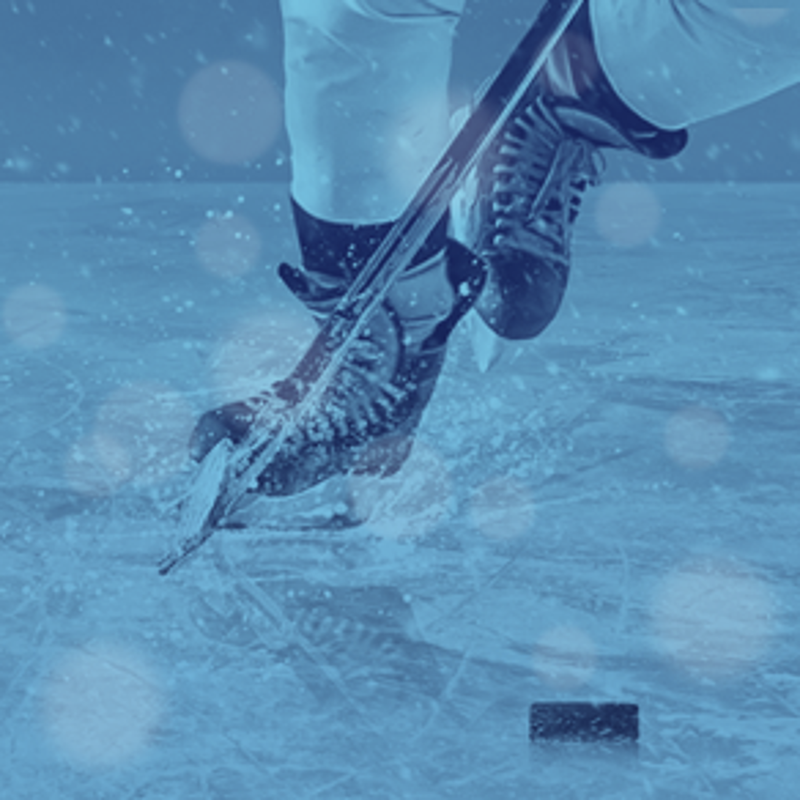 A further enhancement for the upcoming season is in response to our members’ request for more Florida Alliance games and learning from what has been successful for other USA Hockey Affiliates and NAPHL members. The 18U coaches are Fred Eaton and John Gentile, and the 16U/15U coaches are Alain Lemieux and Anthony Perdicaro. The Nashville Jr. Predators are building a culture that will allow players to start at Mites and play through the Midget Major AAA hockey. Their model allows players to gain the skills and knowledge to compete at the highest levels (Mite-Midget). Their coaches bring passion and accountability to the players. The organization has been striving to provide high level coaching which will allow our players to have an advantage over their competition. The Jr. 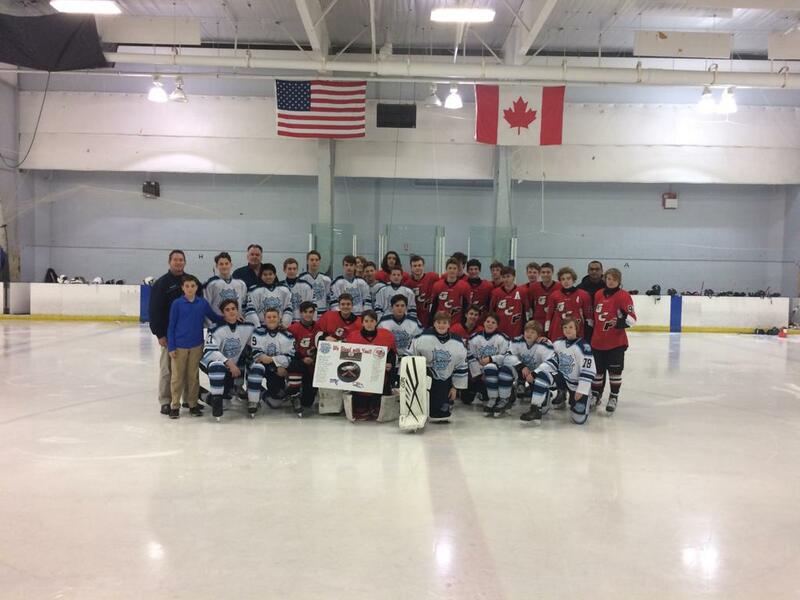 Predators were a guest team at several NAPHL event during the 2017-18 season and were very competitive against NAPHL competition. The Jr Predators coaching staff that has experience from the NHL, NCAA Division I level to the highest levels of youth hockey. 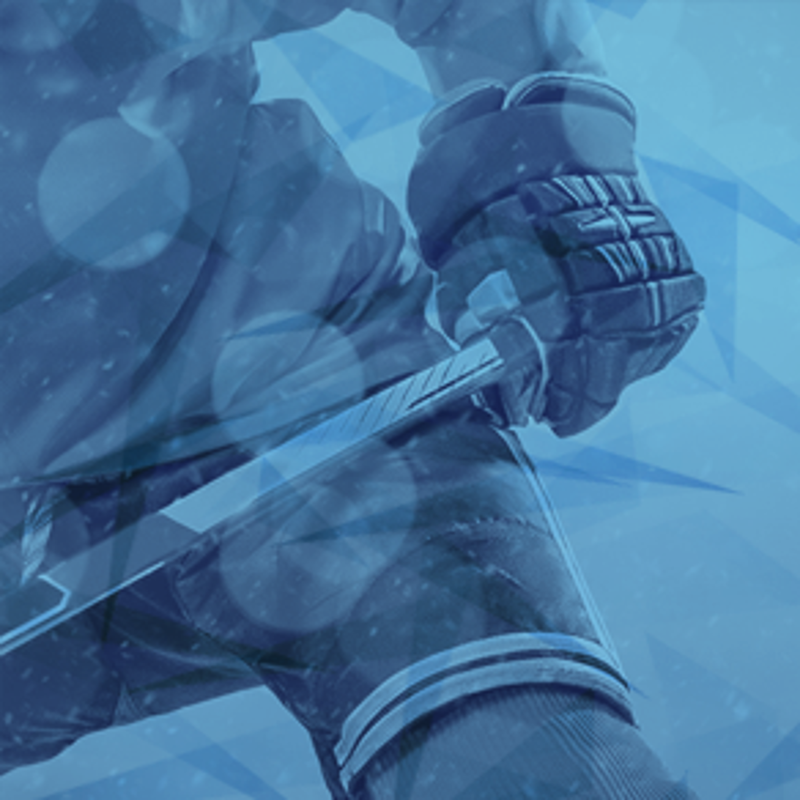 The focus remains centered on ice time and coaching, which allows the players the best opportunity to develop. The 18U head coach is former NHL’er Mike Ribeiro, the 16U head coach is Corey Toy, and the 15U head coach is Harlan Pratt. Team Maryland was formerly NAPHL members during the inaugural 2009-10 season. The mission of Team Maryland is to provide young hockey players, boys and girls, the opportunity to develop the talents to help the dedicated athlete move to the higher levels of hockey competition, whether that interest is Junior hockey, Prep school hockey, Olympic development or collegiate hockey. To facilitate the affiliation with the NAHL’s new team in Maryland, Team Maryland’s 18U team will move to Piney Orchard for the 2019-20 season and will share a 7,000 sq. ft. complex with dedicated locker rooms for midgets and junior teams, a hockey-specific training gym, coaches’ room, film room and more. In addition, some of the Team Maryland mini-camps will be held at Piney Orchard for all levels so that all Team Maryland players can take advantage of the amenities of the facility and gain exposure to the Junior coaches. Team Maryland is pleased and excited to announce this year’s Midget coaches: 18U Head Coach Shawn Grant, 16U Head Coach Chris Ceransky, and 15U Head Coach Matt Reid. Congratulations to the 2018-19 2006 Alliance team! We are thrilled to introduce 2 new outstanding coaches who are joining our program this year. Please see their resumes below. 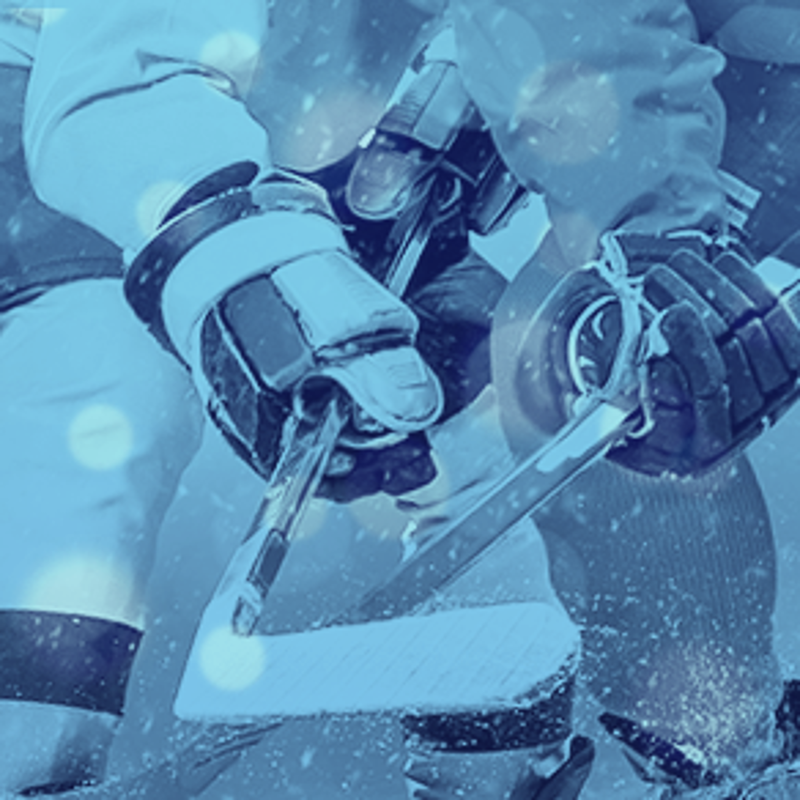 Alain Lemieux's professional experience spans over 30 years, from the National Hockey League (NHL) to the successful development of revolutionary camps and successful youth hockey programs across North America. Drafted by the St. Louis Blues in the early 1980's, Alain's offensive skills became widely recognized throughout the NHL, resulting in a six-year career with the Blues and the Quebec Nordiques. Upon his retirement from the NHL, Alain blended these experiences with the demand for professional youth hockey instruction in cities throughout the country. His projects have had tremendous following and support, bringing such recognizable names as Marc-Andre Fleury, Hall of Fame's Mark Messier, and most significantly, brother and Hockey Hall of Fame superstar, Mario Lemieux. This USA Hockey level 4 coach has served in numerous leadership roles on-ice and off, including his time as consultant with the Pittsburgh Penguins youth hockey program and as the Director of his namesake, the Alain Lemieux Hockey Schools. Alain's ability to challenge and motivate players has resulted in successful junior hockey careers for many of his former youth players, earning them spots in the USHL, NAHL, and the USPHL Premiere League. His unique brand of on-ice training also has earned him an international reputation as a leader in youth hockey development, resulting in work in both Canada and, most recently, with Lithuanian youth hockey organizations. His most distinguished recognition, however, comes from the professional merits he has accrued particularly with the Pittsburgh Selects AAA Youth Hockey organization. In 2010, Alain led his Pee Wee AAA team to the National Championship in New Jersey, was selected as EJEPL All-Star Head Coach for two consecutive seasons ('14-'15, '15- '16), and was named EJEPL Coach of the Year for the 2014-2015 season with his 2002 birth year AAA Selects team. Anthony is originally from Long Island, New York but grew up and started his hockey career right here In South Florida where he played until the age of 12. Anthony and his family relocated back to New York, where Anthony Played for the Long Island, Gulls AAA teams. When Anthony was 16 he was drafted in the OHL (Ontario Hockey League) by the Sault Ste. Marie Greyhounds where he played parts of 3 seasons. When Anthony was 19 he moved across Canada to play in the BCHL where he won a Canadian Hockey Championship with the Penticton Vee’s. In 2009 Anthony turned Pro and played 7 seasons in the AHL, CHL and ECHL. Retiring in 2015 Anthony moved back to South Florida and started coaching and Developing youth hockey players in the hopes of growing the game he loves in the place he calls home.